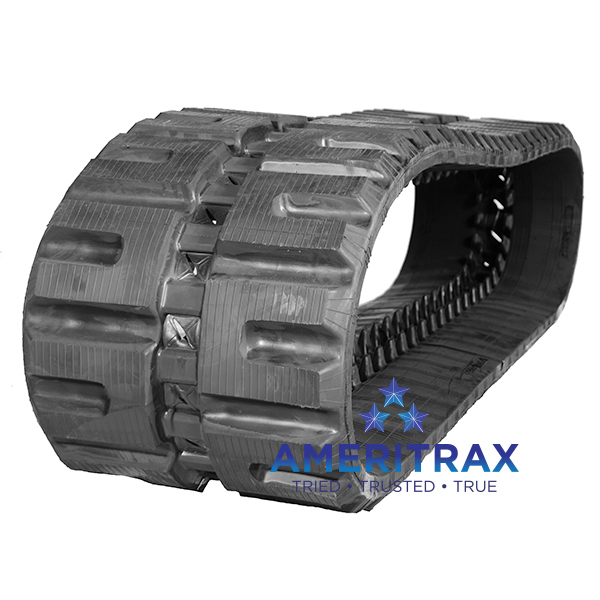 New Holland LT185B rubber track by Ameritrax – backed by a Two-Year Warranty, and guaranteed to accurately fit your New Holland LT185B compact track loader. 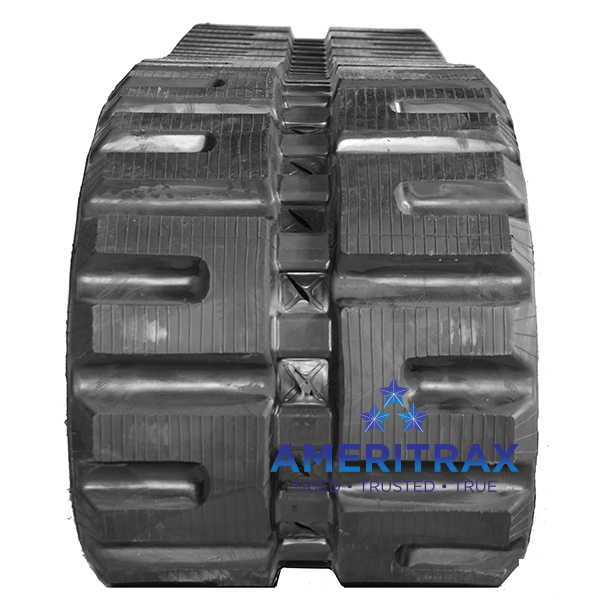 Ameritrax uses a specially formulated rubber compound that resists cutting and tearing, regardless of the weather. Dual Continuous Steel Belts form the core of our skid steer rubber tracks, making them more reliable than most aftermarket replacement rubber tracks. Our New Holland LT185B compact track loader rubber tracks also reduce vibration, resulting in lower operator fatigue.